We have plentiful skill of plastic & metal processing and medical phantoms ! We make products which need 20μm as accuracy of dimension. We accept to order with many kinds of materials and short lot. We have produced medical phantoms to universities and laboratories. We also accept to order trial phantoms. 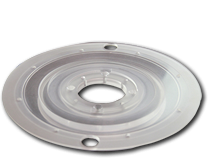 We have processed plastic and metal since 1950 with your high confidence. 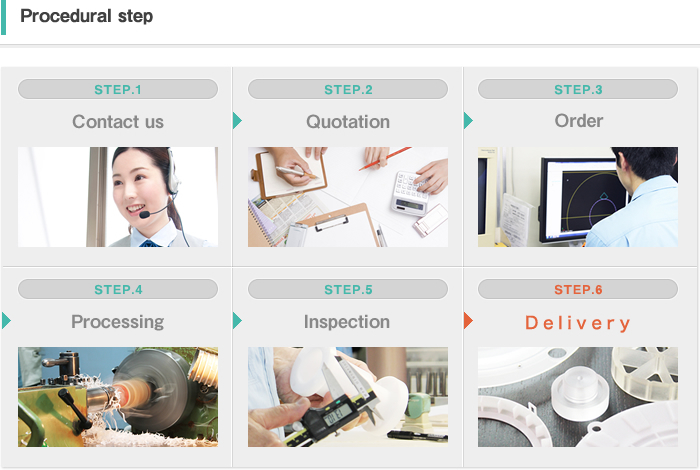 Our company has much experience to process products from costomers' orders. Accordingly we serve high quality products to you with quick delivery.